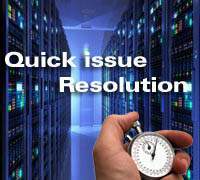 Performing database administration task is not easy thing for everyone while we are working in complex environment. Complex environment is like multiple operating system platforms and various versions of Oracle. 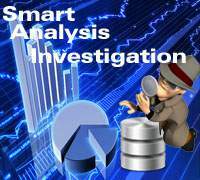 Different kinds of applications are accessing number of databases simultaneously and data fetched by multiple end users from different countries. 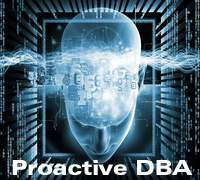 It is really tough to manage but experts DBA can be able to perform every DBA task without any issue. 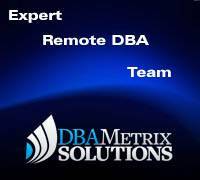 Remote DBA experts can manage these kinds of databases very smoothly. We are hereby providing some tips and techniques for every Oracle database administrators. 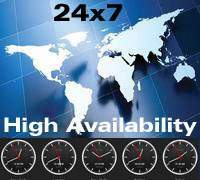 Dbametrix offers stable, secure, and high responsive remote dba services. Using this article resource part, we are wanting to share the knowledge to expert remote dba community for improving skill and boosting your confidence to manage critical databases like remote dba team of dbametrix. 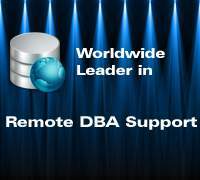 If you are interesting in our remote dba services then feel free to contact us. What's the Difference Between Oracle and IBM Db2?